Convert MOS files to TIFF in batch! MOS files are very popular in between the photography community, but the downside here is that you need to do all you can in order to share these files to other people as well. After all, MOS files will not be that useful for everyone, which means that you need to find the right approach and in the end the overall value will be second to none for sure. This is why you have to use Total Image Converter. This is the best tool to batch convert MOS to TIFF, and in the end you will have no problem enjoying the ultimate visual experience with a more familiar format. 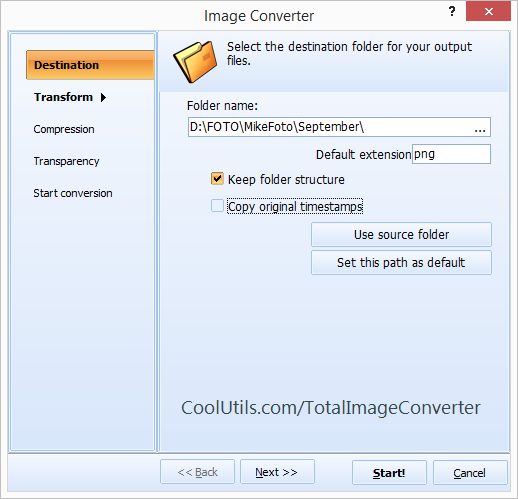 Once you start using the Total Image Converter tool, you can easily save MOS as TIFF in batch. This will give you a resounding value and in the end it's just the right approach for sure. That alone, combined with the fact that you retain the image quality will always offer you the great success that you always needed. Thankfully, the MOS converter named Total Image Converter will be one of the best tools to use if you want to share your MOS files in the TIFF format. 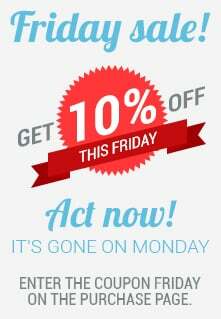 This is the best MOS converter tool on the market and with its help you can easily batch convert MOS to TIFF in an instant. You never have to lose your time again and the experience can be second to none in the end. It certainly pays off, especially if you have to do batch conversions often, that's for sure. 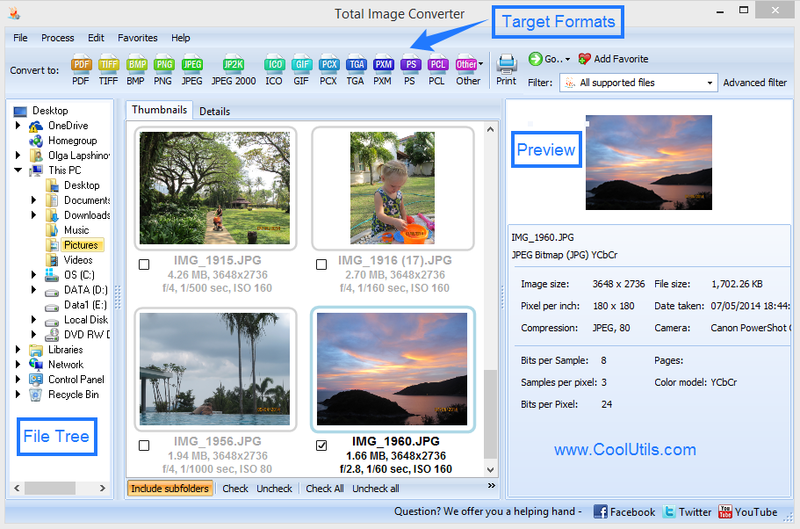 The great thing about Total Image Converter is that it allows you to save MOS as TIFF in batch in any way you want. It also delivers great customization options, but in the end it's just the right thing to do. Just consider giving it a shot, and in the end you will be very impressed with the quality and value that you receive! Check it out and you will not regret it!